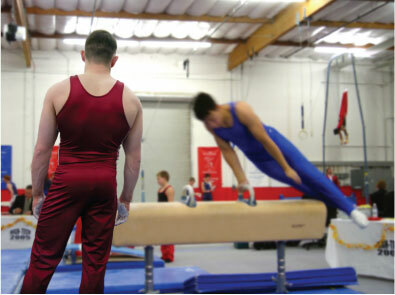 If you are seeking to set personal, team, industry or world records, then ProMind Gymnastics Strategies® is the key to your success. With our unique training you will learn to develop a powerful mental edge so that you can outperform your competition. Let your mind be the strongest weapon in your bag of tricks. Improve every area of your game, life, and business. Get rid of your frustration and nervousness. Live and Play with rock solid confidence and self-esteem. Win with a mental training system. Conquer adversity. Block out distractions and focus like a laser beam. Play more consistently. Master intimidation games. Think and react more clearly and calmly under pressure. Learn to relax and have more fun on and off the floor. Work through slumps quickly and effectively. Attract influential business partners. Be your own coach and supporter. Our objective is to help all athletes, male and female of every age and stage realize their full potential whether that be amateurs, professionals, weekend warriors or juniors.